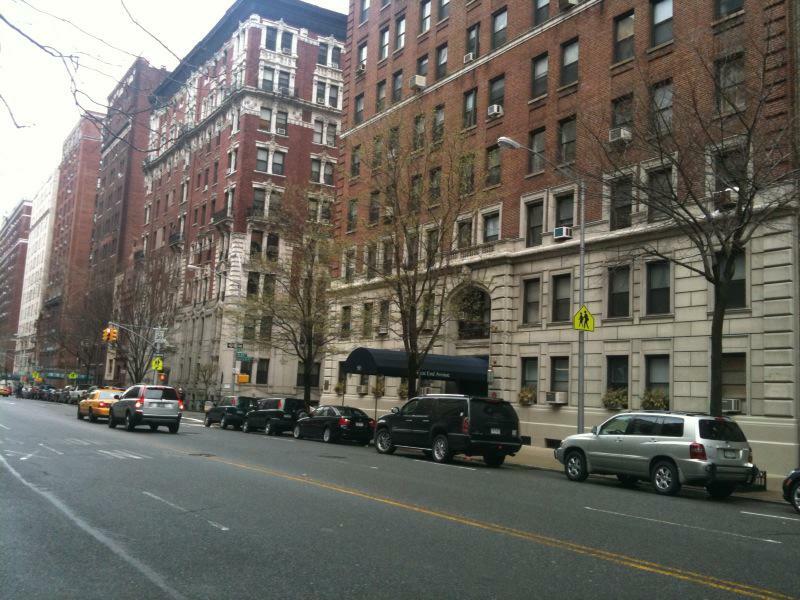 The West End neighborhood is one of Manhattan's most beautiful and quiet residential neighborhoods. The majority of buildings along West End Avenue are architecturally distinctive pre-war coops. 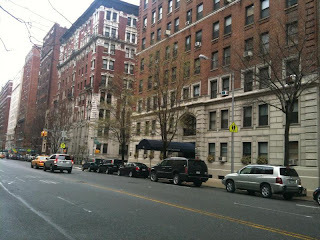 West End Avenue has the longest stretch of pre-war architecture and ambience in Manhattan. built in the first decades of the twentieth century. from the hustle and buzz of Broadway. Streets are already designated in the Riverside-West End Historic Distric. There have only been a couple of new buildings constructed on West End Avenue in the past 50 years. New condos at 200 West End Avenue a glass building located in the Lincoln Square neighborhood at 70th street was completed a couple of years ago. 535 West End Avenue a new condo at 86th Street, a brick building marketed as 21st century pre-war, currently has some residences available for immediate occupancy. 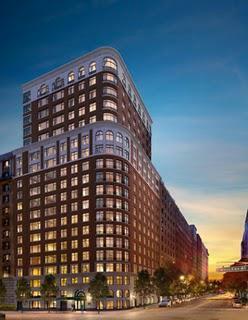 Architecturally 535 WEA compliments the distinguished pre-war luxury buildings along West End Avenue. The grand size apartments are either half or full floors. Prices range from $8.5 million to $25 million. moldings, well-proportioned rooms with formal library, dining rooms, high cielings and wood burning fire places. All homes feature custom Smallbone of Devizes kitchens with attached breakfast/tv room. The kitchens offer La Cornue, Miele and Subzero appliances. 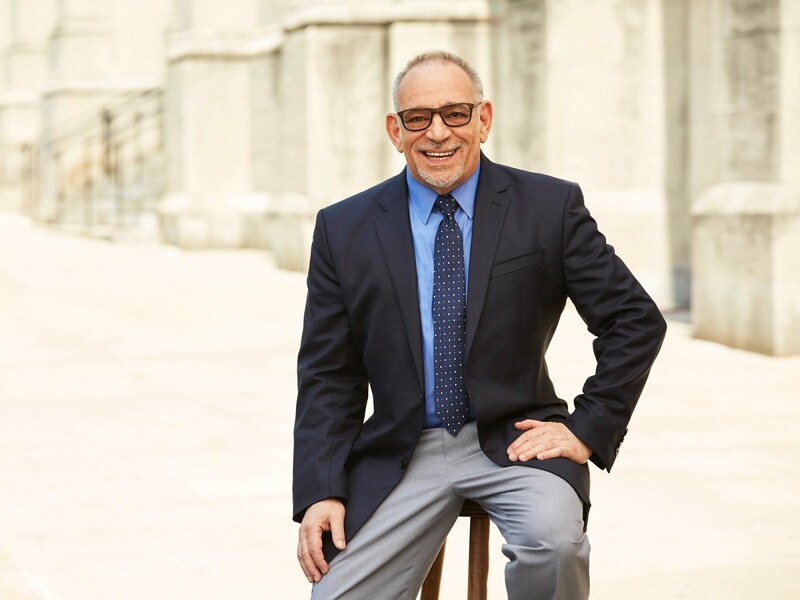 Bathrooms are available in 2 different color palettes, and outfitted with Waterworks fixtures, double sink, mahogany or white cabinetry and a selection of mosaic tiled floors and polished stone walls. Homes are fully equipped with Miele side by side Washer & Dryer and AMX technology. ''The Mirror Has Two Faces,'' at an apartment building at 505 West End Avenue. The attractive 14-story building was erected in 1920 and converted to a cooperative in 1988. The building has 65 apartments. a canopy flanked by lanterns. It has an Italian Renaissance palazzo-style facade with quoins at the comers and limestone reveals around the third-story windows. The movie shoot stretched from its expected 3 days to 12 days. 390 West End Avenue and 2201-2219 Broadway between west 79th and west 78th streets. Many of the sought after pre-war apartments on West End Avenue are classic six and classic Seven apartments. $25 million for a full floor residence in the new 535 West End Avenue. Not crazy about looking out across the street and the view, but other than that it is glorgeous. I love the place.